In aesthetic marketing and advertising, there are things you can’t say (quite a bit, such as directly mentioning BOTOX®), things you can say (not a lot) and a rather grey area in between. So how do you promote your clinic responsibly? The art of an advertising professional is to help you identify what’s good, what’s relevant and – most importantly – what’s unique, then bring that to life in an engagingly compelling way. But doing so is becoming tricky for the growing brands of non-surgical aesthetic treatments out there – and even harder for the growing number of aesthetic clinics, medi spas and private medical practices looking to expand their patient offering and enjoy a greater ROI. We are surrounded by a culture of ‘perfection’ – ads, reality shows, magazines, celebrities and social media all depicting beautiful people who look air-brushed flawless, for us to aspire to – and turn to physicians in search of wannabe perfection. One survey by Dove, in their campaign for real beauty, discovered that only 2% of women describe themselves as beautiful. Advertising cosmetic surgery stimulates demand but it can also encourage people – who may be vulnerable – to take risks. Kylie Jenner admitted to using lip fillers in 2015 and hey, whaddya know, this created a boom in lip filler enquiries: Dr Leah Clinics reported an eye-watering 70% rise in enquiries in the 24 hours that followed. Love Island has also boosted the demand for anti-wrinkle and skin rejuvenation treatments – which led to Superdrug launching its Skin Renew nurse facial clinic service offering dermal fillers and BOTOX® by qualified nurses in a key London store, with treatments from just £99 per area (thankfully, for those over 25). 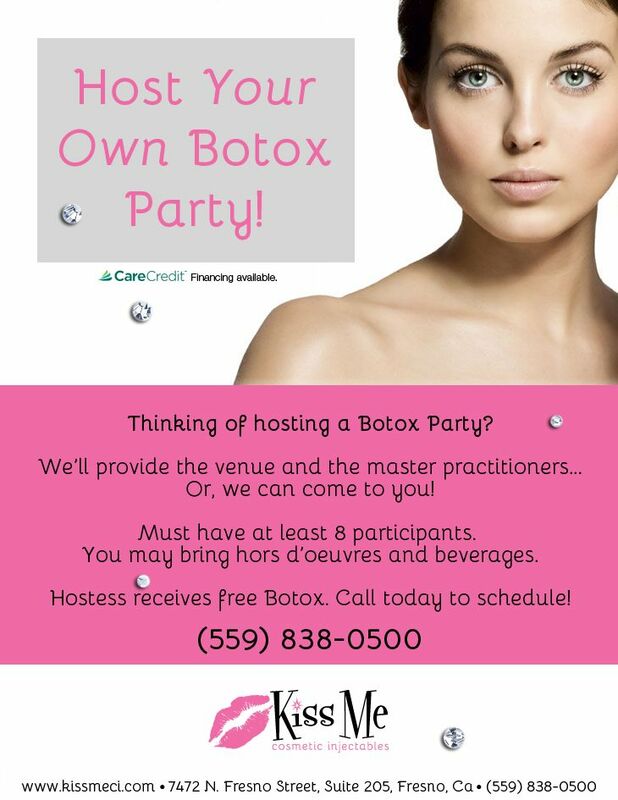 Last year, Rachel Knappier had filler injected by a beautician at a BOTOX® party. Her lips swelled up so much, they touched her nose. Because of disastrous trout pout problems such as this, the Joint Council for Cosmetic Practitioners (JCCP) has blocked beauty therapists from joining their register to give injectables – though they can still offer treatments with lasers and chemical peels. 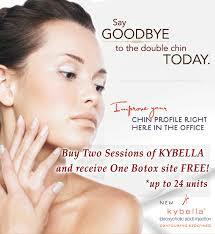 Unlike BOTOX®, dermal fillers are not classified as a medicine. MPs are currently asking for this to be changed, for regulations to be stricter, and for there to be greater education around the potential risks. A 2017-18 Save Face report cites 934 patient complaints about unregistered practitioners (up by nearly 60% from two years before), of which 616 were for dermal fillers. 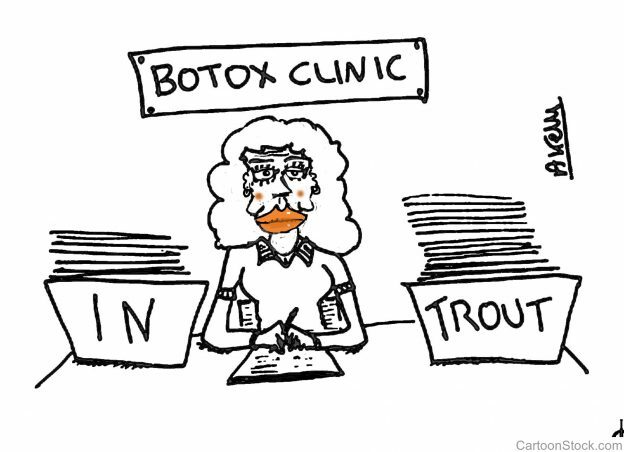 Of the 224 complaints about receiving BOTOX® treatment, 76% of people said they didn’t know it was a prescription-only medicine and 68% didn’t have a face-to-face consultation with a prescriber. Even scarier, 83% of treatments were carried out by beauticians, hairdressers and lay people. There are four guiding ethical principles to ensure that aesthetic medical treatments are undertaken responsibly – and they uphold the patient’s interests and wellbeing. And yet a moral decision is complex, with both values and facts involved. The questions for any practitioner to always have in mind are: who is the procedure being done for, for what, and why? Autonomy: Is the patient fully informed of the risks and benefits and likely outcomes – and alternatives? To be able to decide whether or not to undergo a treatment, they must have autonomy of thought, intention, and action. The challenge for the practitioner is to ensure that the patient’s expectations are realistic. Non-maleficence: A practitioner is under moral obligation to do no harm or allow harm through neglect. Aesthetic surgeons must follow their duty of care and not undertake treatments for financial gain but for the benefit of the patient. Beneficence: Any course of action must be in the best interests of the patient – and in line with patient expectations through patient-centric-care. For the practitioner, the challenge to do this is to fully consider the patient’s circumstances, develop and maintain skills and knowledge, stay up to date through training, and promote their welfare and wellbeing. Defining the patient’s best interests can be challenging though as some people endure real suffering, discomfort and social handicap due to self-consciousness about their appearance. Justice: This is synonymous with fair distribution of both medical knowledge and practice. However, aesthetic surgery cannot be provided for all and, sometimes, subjective judgements are made i.e. providing treatment to those who can afford it. The Advertising Standards Authority (ASA) regulates the advertising industry in terms of claims that can or cannot be made. It has a strict advertising code of practice with guidance for marketing and advertising surgical and non-surgical cosmetic treatments. For example, aesthetic marketing must not be misleading, must have documentary evidence to prove claims and marketers should encourage consumers to seek independent medical advice before committing to significant treatments, and ads offering credit for procedures must not encourage consumers to have interventions that aren’t necessary. 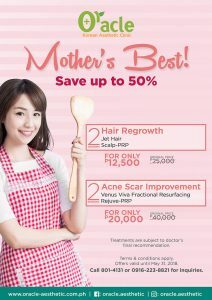 The General Medical Council (GMC) also states the need for responsible aesthetic marketing through advertising that’s clear, factual, accurate and that doesn’t use promotional tactics, such as two-for-one offers, like these … But with monitoring and regulations stretched across so many professional bodies (CAP, ASA, GMC, RCS, NMC, GDC and MHRA), is it really surprising that less than rigorous aesthetic marketing promotions can slip through? The aesthetic medicine industry needs to protect the safety of prospective patients by protecting them from poor practice, and ensuring that doctors provide patients with clear and relevant information – and promote their aesthetics practice responsibly. And brilliantly. You might like to check out Marketing Communication Channels – Where Is As Important As How which examines the pros and cons of available options. But I’ve also provided tailored advice in part 2 of today’s blog: How To Market Your Aesthetic Clinic Or Medi Spa Successfully. Written by Caroline Gibson, medical and aesthetics freelance copywriter, who knows how to say a lot without saying much – and yet say it ethically too. This entry was posted in Marketing & branding advice and tagged Aesthetic marketing, ASA, BOTOX, dermal fillers, Dr Leah, GMC, non-surgical aesthetics clinic, Superdrug on January 28, 2019 by Caroline Gibson.